Blizzard has announced that Overwatch’s competitive mode is launching on PC today. Blizzard has announced that Overwatch’s competitive mode is launching on PC today. Due to the launch’s timing, the first competitive season will only be 1.5 months long. The mode will undergo some big changes before the fall season. 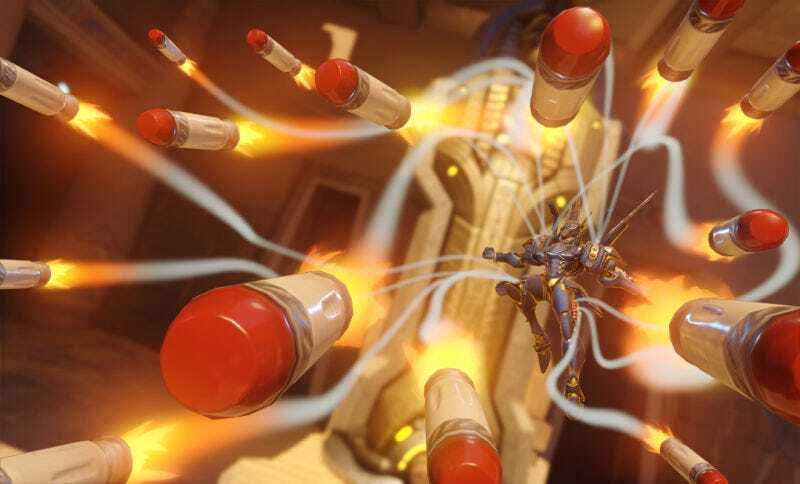 Competitive mode’s console launch will happen sometime next week.